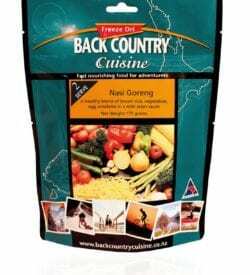 Coming from across the pond, Back Country Cuisine is a New Zealand institution and has made a name for itself around the world, renowned for quality and taste. Using local and imported ingredients, the freeze drying process captures the nutrients and goodness just as nature intended. Preservative free, the food retains the natural flavours. 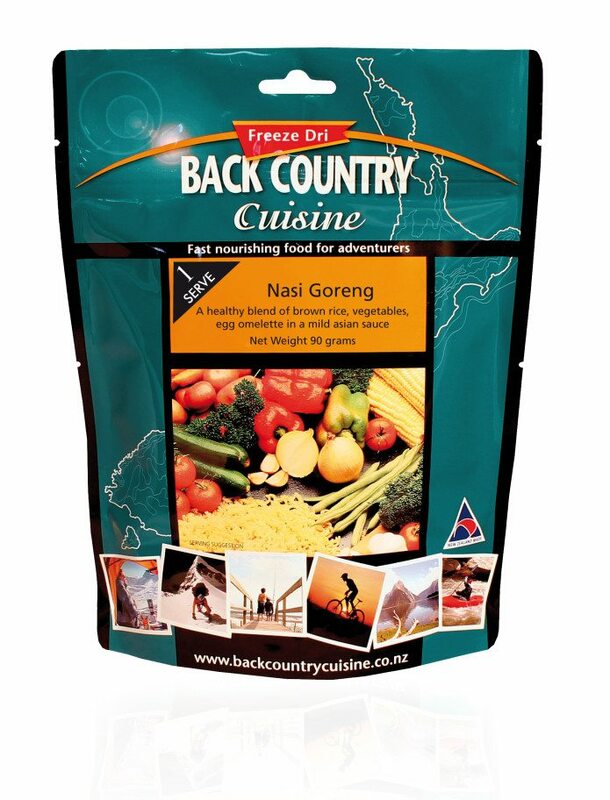 The recipes provide the right balance of nutrition to sustain your energy throughout your trekking/hiking experience.